– Gary Russell Jr. will fight Irish man Patrick Hyland on April 16th and Pedraza will defend his title against Stephen Smith on that cars aswel. – Badou Jack will fight Lucien Bute for the WBC Super Middleweight title on April 30th with the co-feature of that card being James Degale vs Rogelio Medina as a mandatory defence for the IBF Super Middleweight strap. Agreements have been made for both winners of these fights to fight each other next in a Super Middleweight unification bout, great news! – It’s looking like Deontay Wilder will fight Alexander Povetkin as a mandatory defence for the WBC Heavyweight title in Russia on May 21st although nothing has been confirmed yet. – The co-feature of this heavyweight clash is likely to be a cruiserweight unification bout between Denis Lebedev and Victor Ramirez – nothing confirmed yet though. – Thurman vs Porter will be contested on June 25th due to Thurman having to pull out with injury, the venue is yet to be decided. 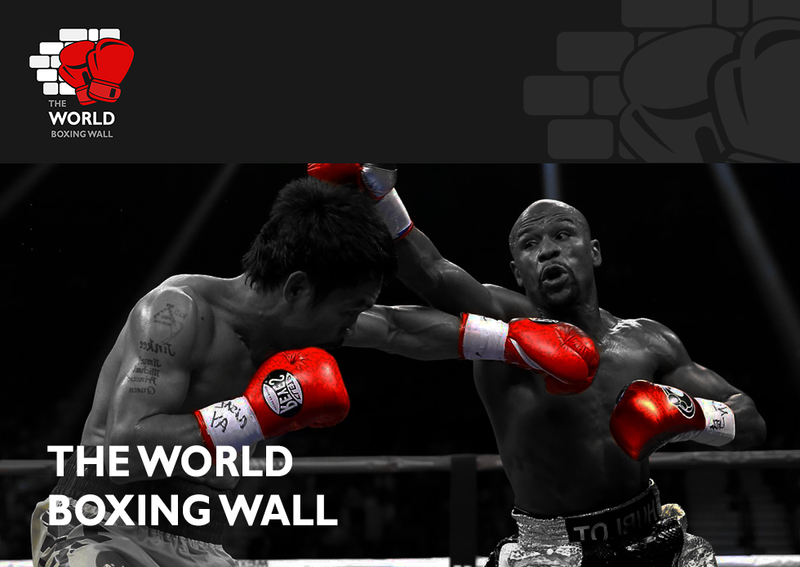 – The supporting bout for Thurman Porter will be Abner Mares fighting Jesus Cuellar for the Featherweight title. – David Lemieux weighed in 2.6lb over for his fight with James De La Rose and now the fight has been cancelled – de la Rosa has since stated that Lemieux didn’t even try to make the weight and that he has no respect. 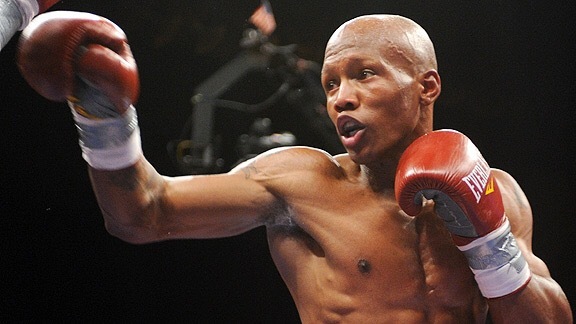 – Zab Judah and his promoter, Roy Englebrecht, have both been suspended by the Nevada State Athletic Commission due to them submitting false licensing documents which is technically called as fraud. – The fight between Vasyl Lomachenko and Nicholas Walters is likely to be on June 11th, this is a great fight!